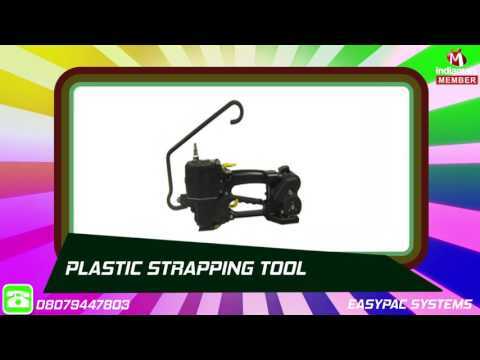 Established in the year 2000, we, %u201CEasypac Systems,%u201D are the noteworthy manufacturer, distributor, exporter and supplier of high performance range of Protective Packaging Products such Polyester Strapping, Polyester Strapping Tool, Steel Strapping, Steel Strapping Tool, Dunnage Air Bag, Stretch Wrapping Equipment, Sea Worthy Packing, and Edge Protection & Palletized Load Protection, etc. These products are precisely engineered and manufactured from high grade raw material using innovative technology under the supervision of our skilled professionals in complete compliance with international quality standards. The raw material for production purpose is procured from trusted vendors of the market.